Feso is our new offering that deals with hair loss from traction alopecia to male pattern balding and other scalp issues like dandruff. 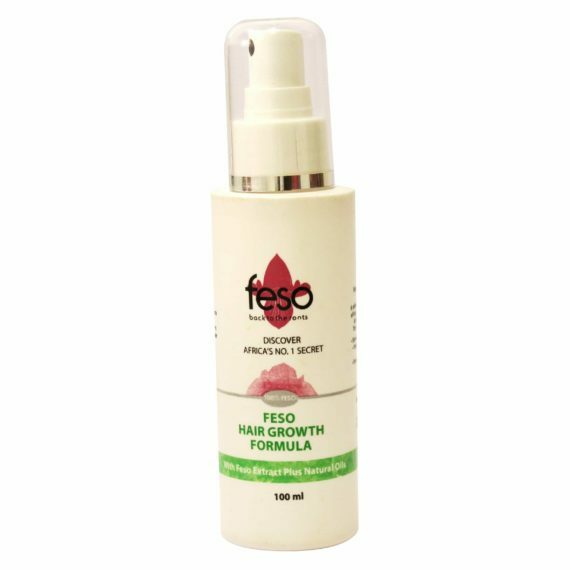 Feso is high in antioxidants which helps to fight free radicals and heals your scalp and follicles to produce healthy hair. Spray 3 times a week on affected area and massage gently. You may notice some bumps from ingrown hairs after using Feso for a couple of weeks especially if the affected area was completely bald. That is normal. It means the hair is busy piercing through the skin covering your scalp. Continue to apply as directed and massaging your scalp. Massaging your scalp will also help you to have less bumps when new hair starts to grow. 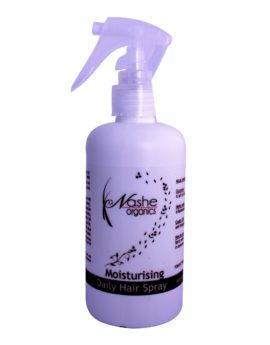 Spray Feso on the scalp and massage your scalp gently to stimulate blood flow on the scalp. 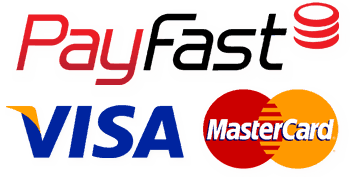 This can be done at least 3 times per week.